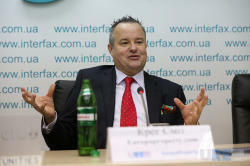 Experts believe that Eastern Europe and Central Asia is interesting for international investors. Why and how to find foreign partners for specific project were discussed by experts in the course of press conference held by URE Club and Europaproperty.com October 13. November 24th, in Kiev the Annual EEA Real Estate Forum and Project Awards will bring together leading developers from Georgia, Kazakhstan, Azerbaijan, Belarus, Moldova and Ukraine as well as international investors. The goal of upcoming event is to discuss investment opportunities in these regions and explore real estate projects, the best of which will be awarded during EEA Project Awards Gala. What is the key feature of the Award this year and why foreign investors demonstrate particular interest in the regions was the main topic of press conference held October 13th. As Olga Solovei, managing partner of URE Club mentions, this year we expand the geography of the EEA Forum & Project Awards – Moldova has been added to the list of the countries participated last year. 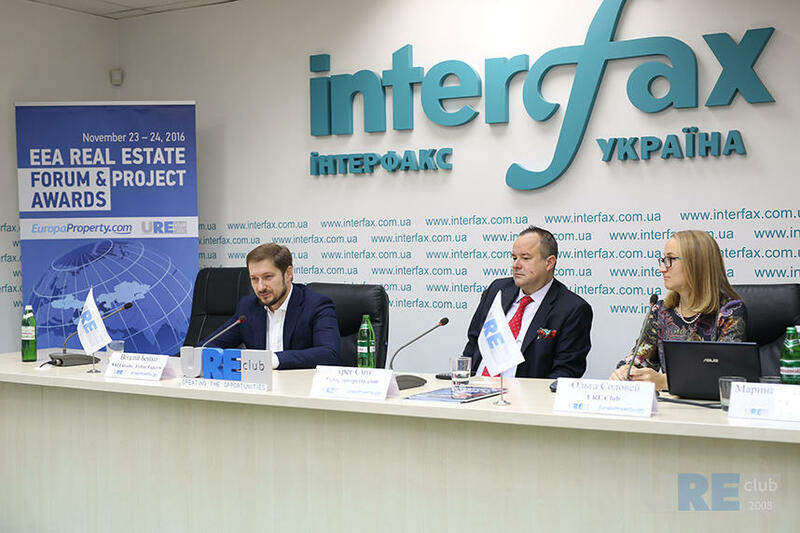 In addition, the event will be attended by delegations from Turkey and Poland - countries that have been investing in the Ukrainian real estate market and other markets of EEA region for a long period of time. 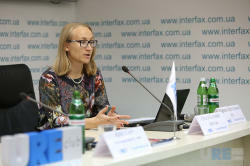 Olga Solovei also underlines that this year the number of completed projects has been significantly increased. This fact influenced the number of the offered nominations. An objective assessment of companies operating in the market is very important for the international investors who are looking for local partners. Therefore, this year there have been added several nominations for real estate companies and professionals. The objectivity and unbiased approach to the judging procedure of the Award will be held by international expert jury and supervised by methodological partner EY. 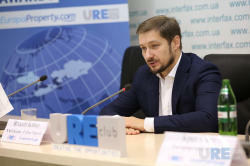 Craig Smith, Europaproperty.com, considers that the investment forum in Kiev, which will bring together representatives of several countries of the former Soviet Union is a good platform for showing what has been done in the real estate industry and what more can be done. Among the readers of EuropaProperty.com there are many who have already invested in the markets of Ukraine and other countries of the region. However, according to Craig Smith, today global investors are more interested in the region as a whole; Ukraine is less interesting for them as a separate market for investing. The countries of Eastern Europe and Asia are in the position when they have no choice but compete for investor, say Vitaly Boyko, NAI Ukraine. There are good prospects for attracting a foreign investor today. Though, it requires extra efforts. Markets in the region are interesting for investors for two reasons. Firstly, the yield of commercial property is higher than 10 %, while Western Europe has just 2-4 %, and Central Europe - 5.6 %. Secondly, in the post-Soviet countries, in particular, in Ukraine there are many valuable projects with lack of funding, so investor can join the project practically at any stage. In Europe, it is not possible to buy half-finished projects and it is also impossible to buy finished property - one can only start to build it from scratch, what is mostly unacceptable for many investors who want to get fast and large profit. The expert believes that for the efficient and fruitful work in the region foreign investors should seek reliable local partners. The fact that many local companies have come through critical years of the market turbulence is a very good piece of evidence of their reliability and trustiness. In terms of time and venue chosen for the EEA Real Estate Forum & Project Awards, speakers believe it is the best option for all participating parties. Kiev is the most convenient platform for the meeting of developers from Kazakhstan, Azerbaijan, Georgia, Belarus and Moldova with foreign investors due to its geographical location.